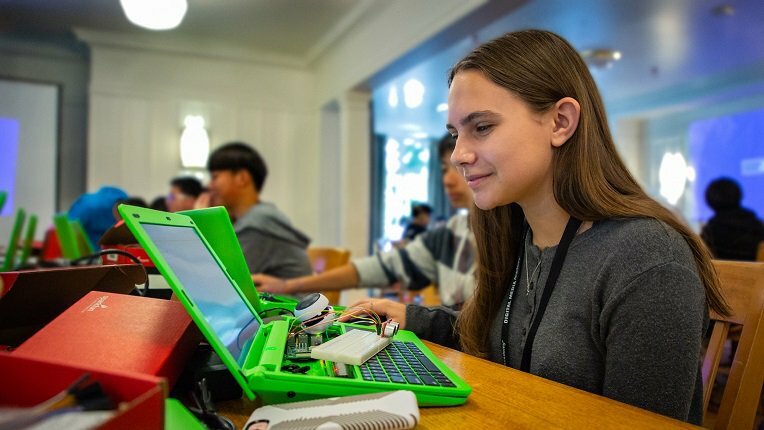 Your future starts here. 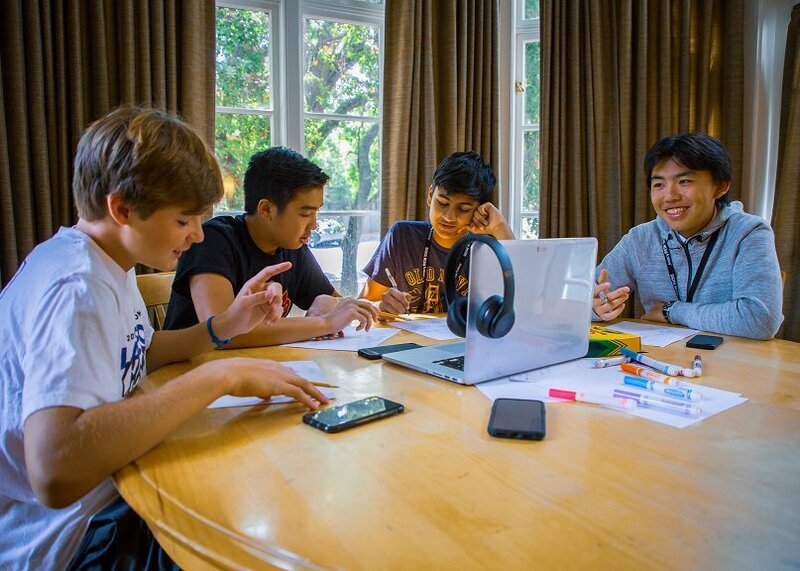 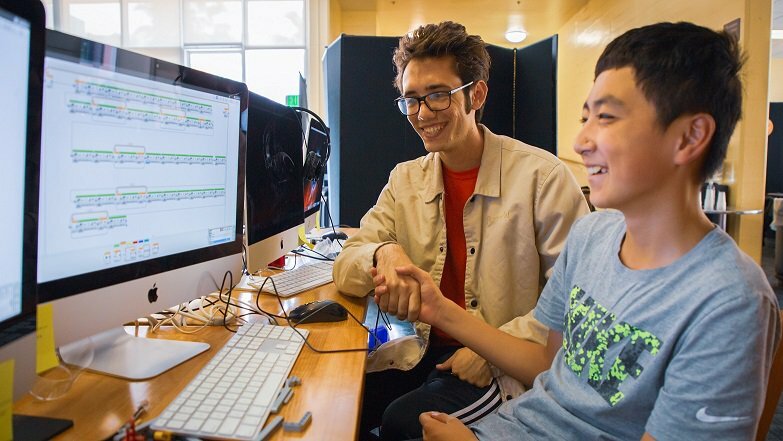 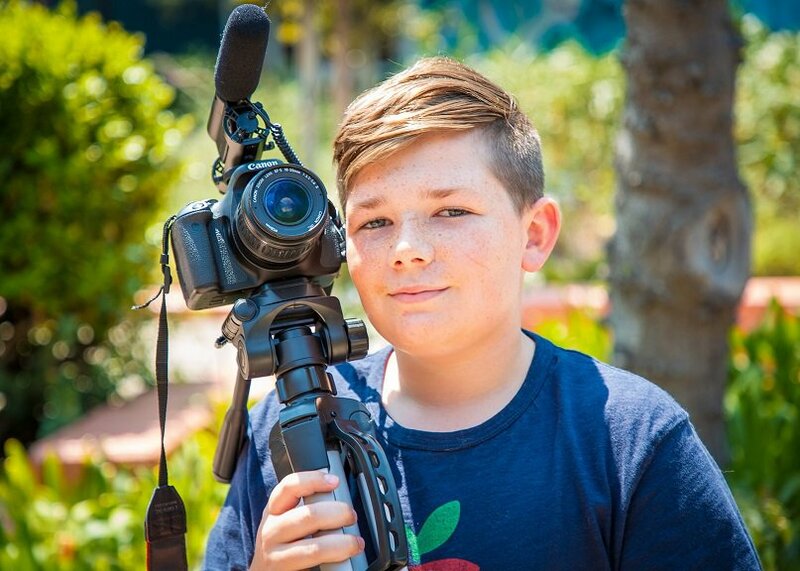 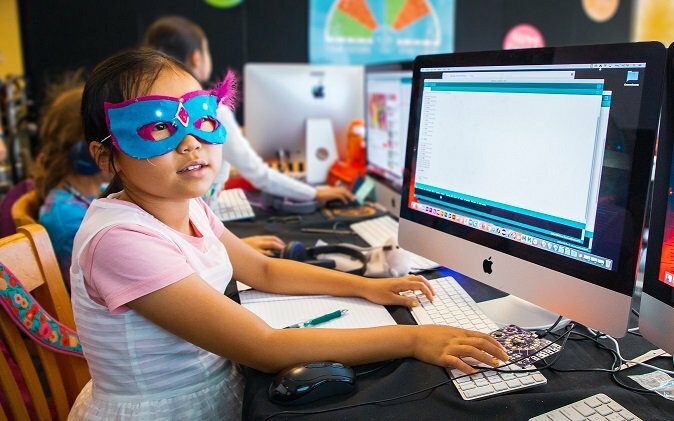 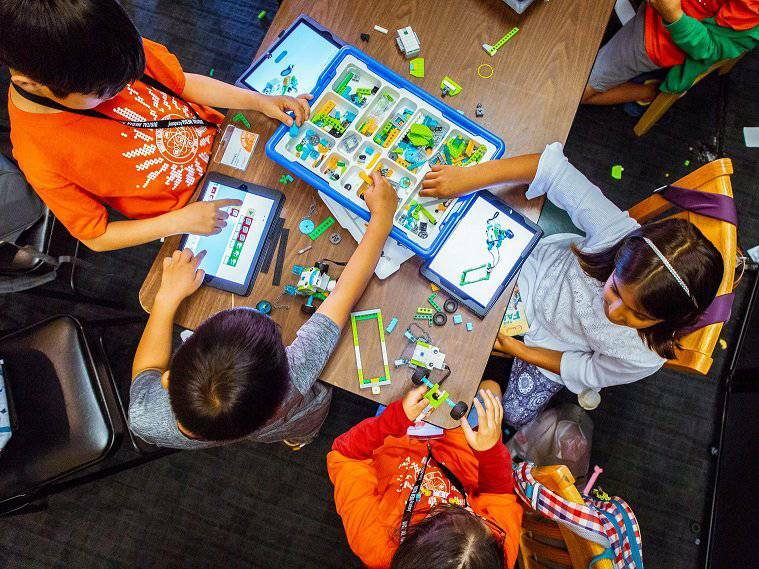 Launched by tech educators at Stanford University, Digital Media Academy STEM summer camps are where students get their start as designers, developers, engineers, animators, musicians, and filmmakers. 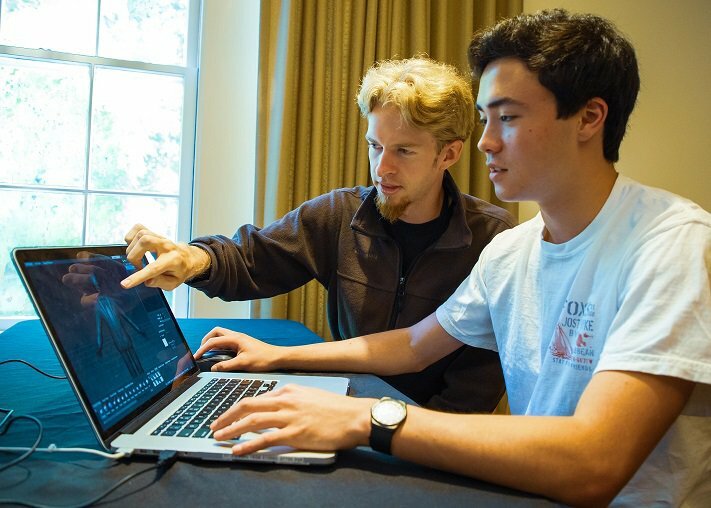 Experience life on an elite college campus, build essential skills in emerging technology, and make new friends this summer with DMA. 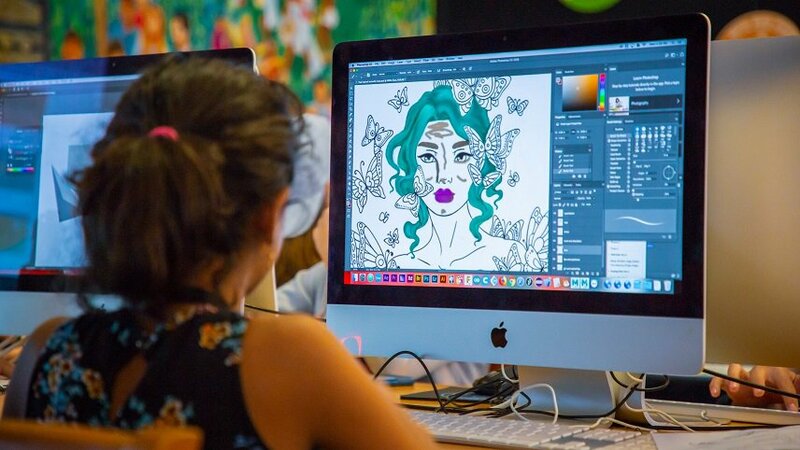 Digital Media Academy - Toronto has 68 sessions listed on ChatterBlock, visit their website for additional information.